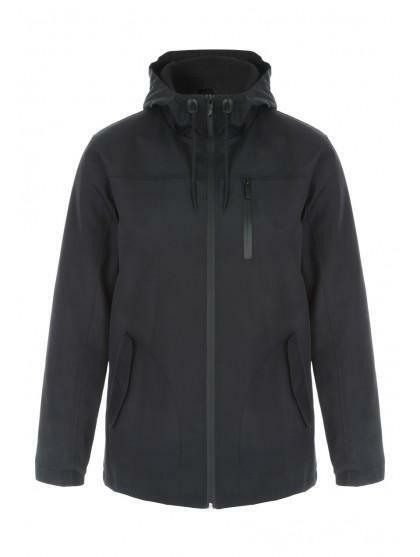 Update your outerwear ready for the wetter months with this versatile jacket. 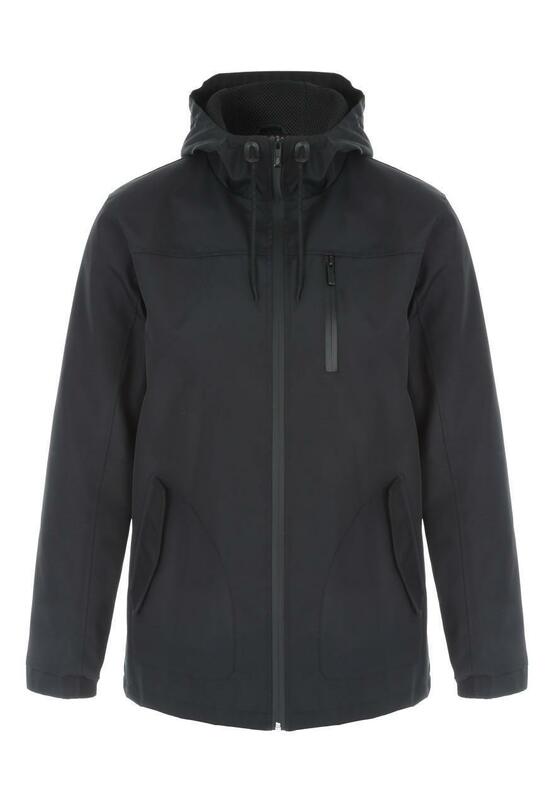 In black featuring long sleeves, front pockets, a hood and zip front, it's perfect for day to day wear. stylish and warm, right for my needs. A bit longer than I would have liked, otherwise fits quite well.